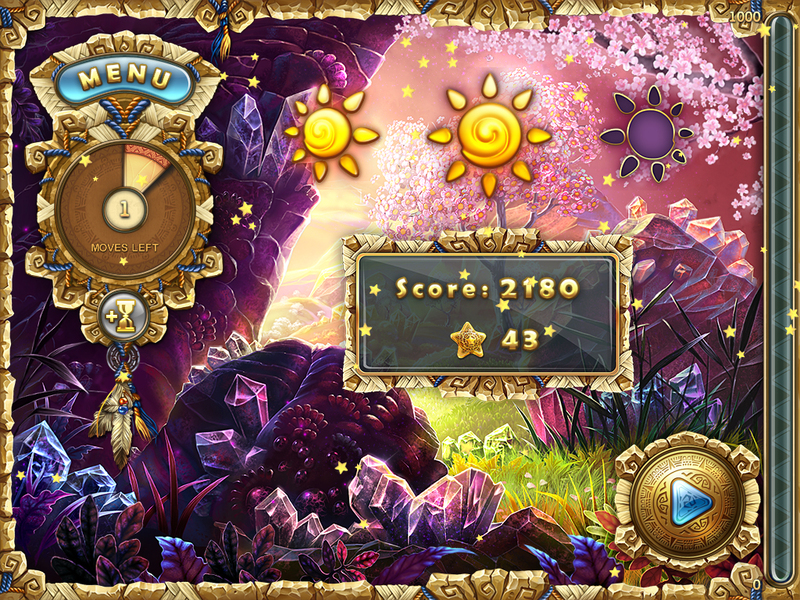 Game Rolling Idols: Lost City. 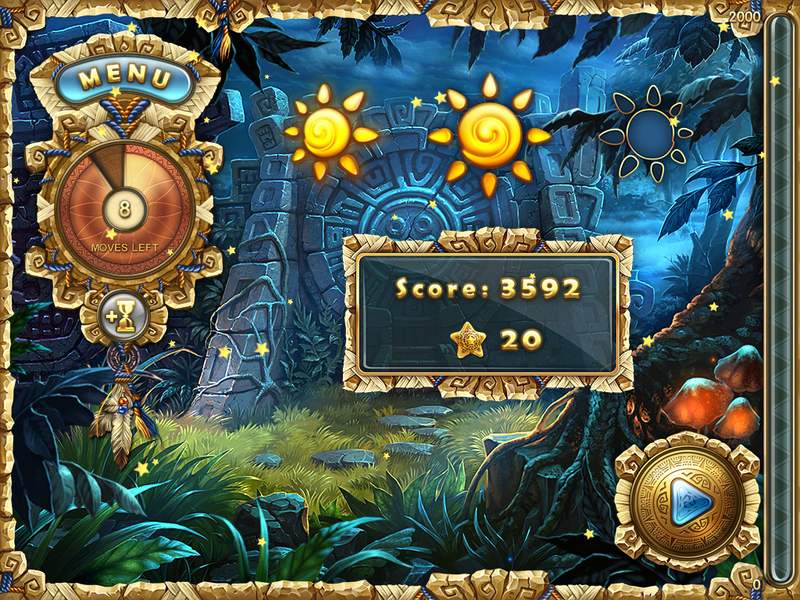 Download game Rolling Idols: Lost City for free at Nevosoft.Com. 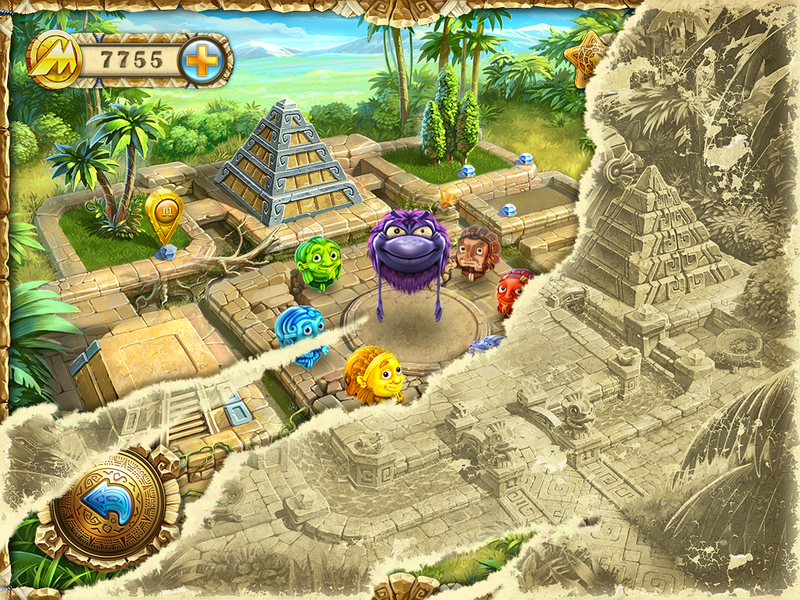 Description, walkthough of Rolling Idols: Lost City, buy game. Leave reality behind and start your incredible journey to an ancient lost city! In this match-3 puzzle adventure you'll pit your strength against Nibiru, an evil menace that has swallowed some of the world's elements and upset the balance of nature. 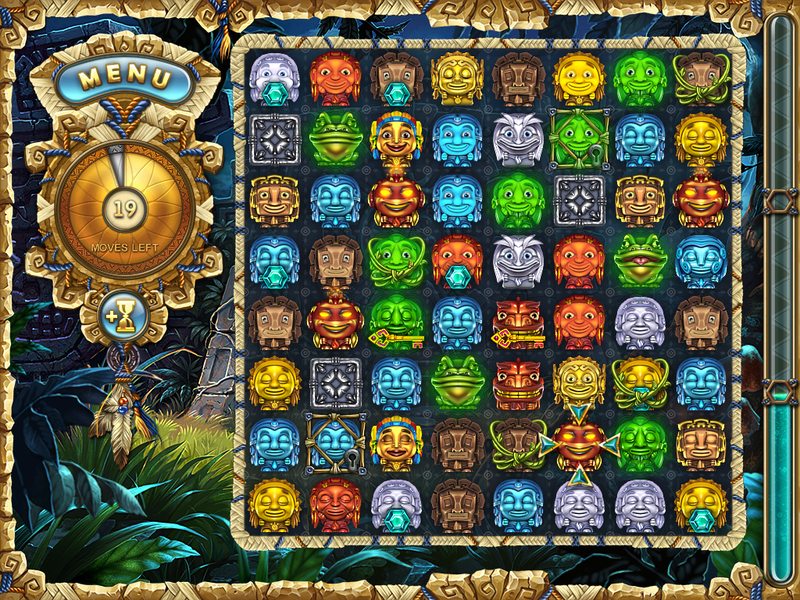 Use an ancient map to Build Mayan pyramids, discover the elements' hidden powers, and drive Nibiru out of our world! 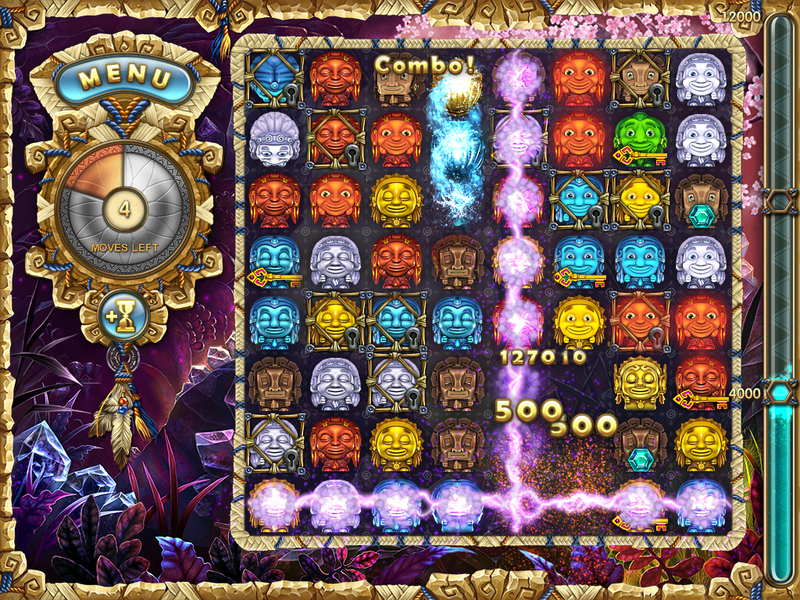 Rebuild the lost city by matching elements, earning special bonuses, and unleashing explosions and lightning! Find the keys to unlock the caged elements and set them free! Earn rewards for completing tasks. Take your time and plan your strategy- there's no time pressure, and every move is important!